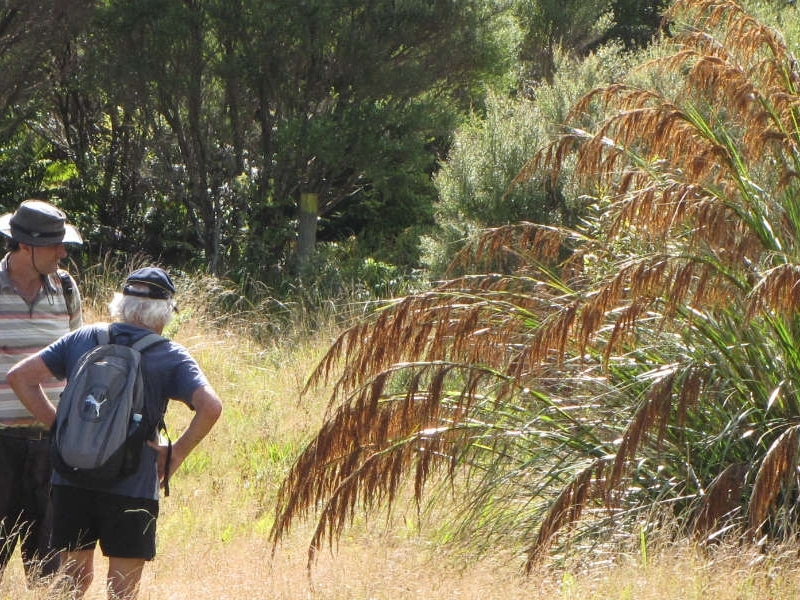 Friday saw everyone make their way northward towards the Hokianga Harbour, some had made small excursions along the way taking in parts of Northland not visited by many. 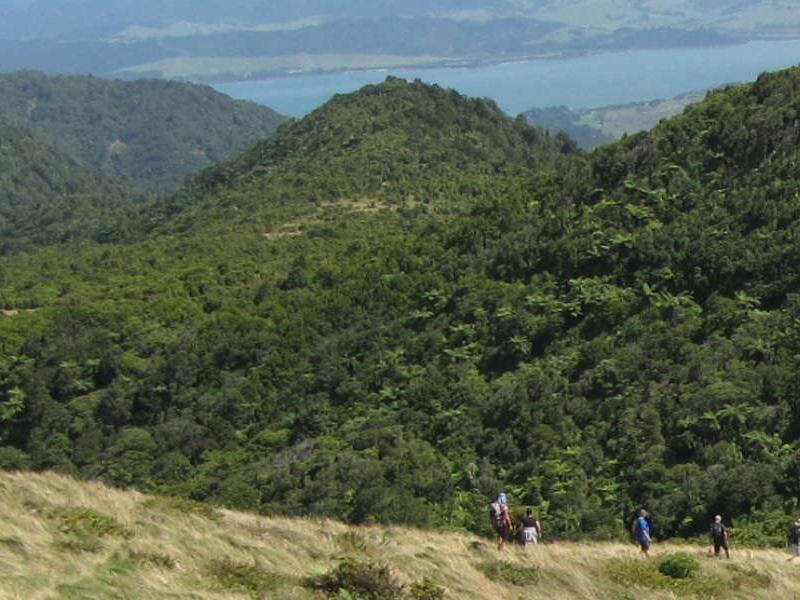 The one that the Hatch family members took was to Trounson Kauri Park, inland from Mauganui bluff. 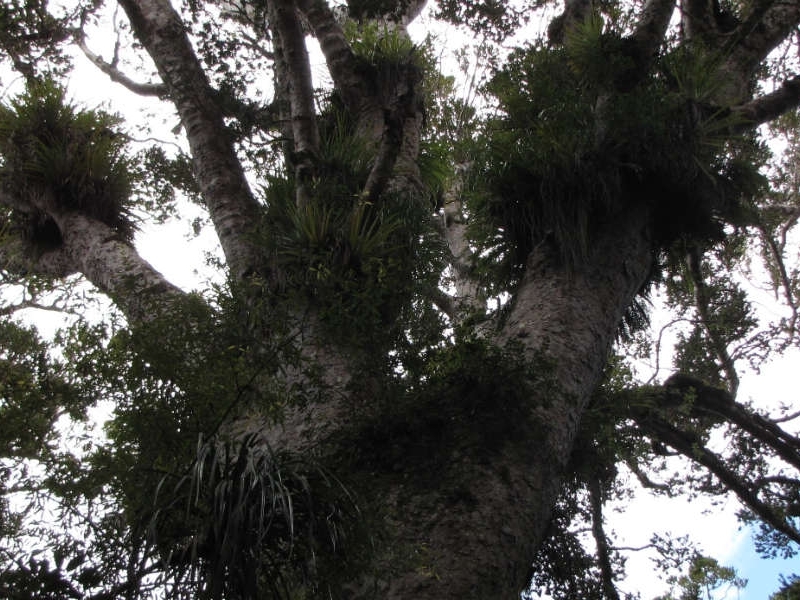 This site has some of New Zealand’s largest Kauri trees with amazing individual eco-systems and although very impressive, many of these trees had the deadly Kauri dieback and it was sad to see such mighty giant’s going backwards. As they die, a number of epiphytes that grow also die along with their host which is something that has not really been mentioned with this issue. It was also interesting to note there were no signs of many young Kauri in the direct proximity, but young rickets in a stand nearby seemed to have not suffered any casualties. The rest of this excursion was not so appreciated by some in the vehicle as Dad took one of those short cuts Mum so loves, enough said although we did not see much traffic that way. 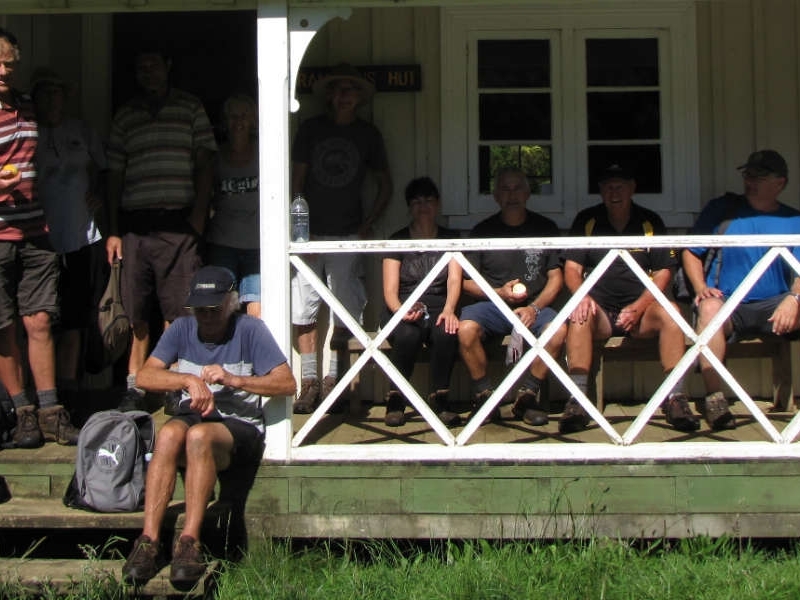 Finally as all made it to the little town of Opononi on the edge of the Hokianga Harbour, we congregated at the heads for a nice evening dinner organised by Sandra Bowden and then a run-down of the local history by one of the locals Lloyd Walker who happened to be an old running rival of Terry Hatch’s running days. He talked of the various tribal activities within the harbour and wars of the neighbouring tribes and families. He also mentioned the major forestry operation and milling company that operated in the district. 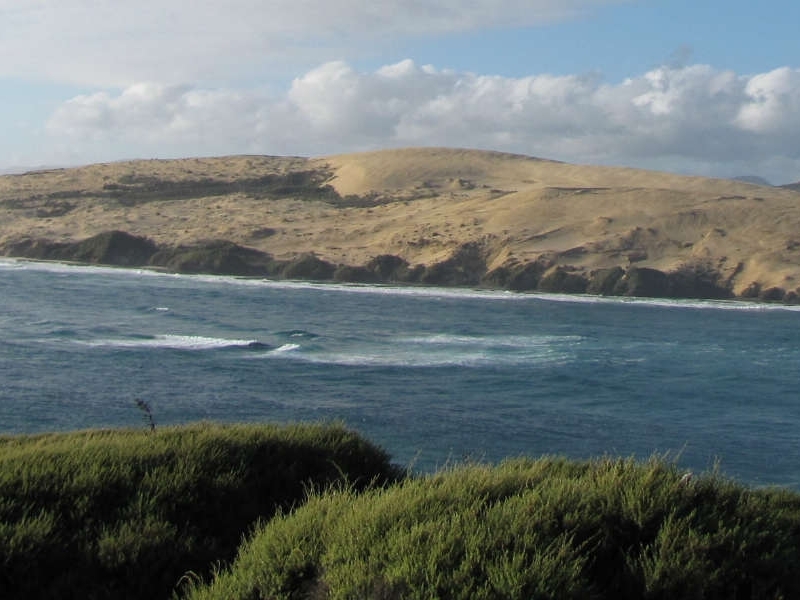 It was thought by the 1830’s that the Hokianga was the heart of the New Zealand timber industry with vast amounts of Kauri and other native timbers exported overseas. Operations of this industry had all but come to an end by early 1910 with the devastation of some of the country’s most amazing forests over an 80 year period. We were also given a brief run-down of the harbours ship wrecks before going for a walk along the heads track to see one of the last natural sites for Hebe speciosa in the country and other coastal natives that it grows along with. Then it was back to our accommodation for the early morning start. Saturday saw the group split into two with some doing the scenic tours of the various harbours towns and a trip on the ferry. The rest would be taken on a vigorous trek by Guy Bowden up to the trig Te Raupua in the Waima Forest to see more rare and unique plants to Northland and some plants not commonly seen in Northland, but seen more commonly in lower parts of the country in cooler areas. 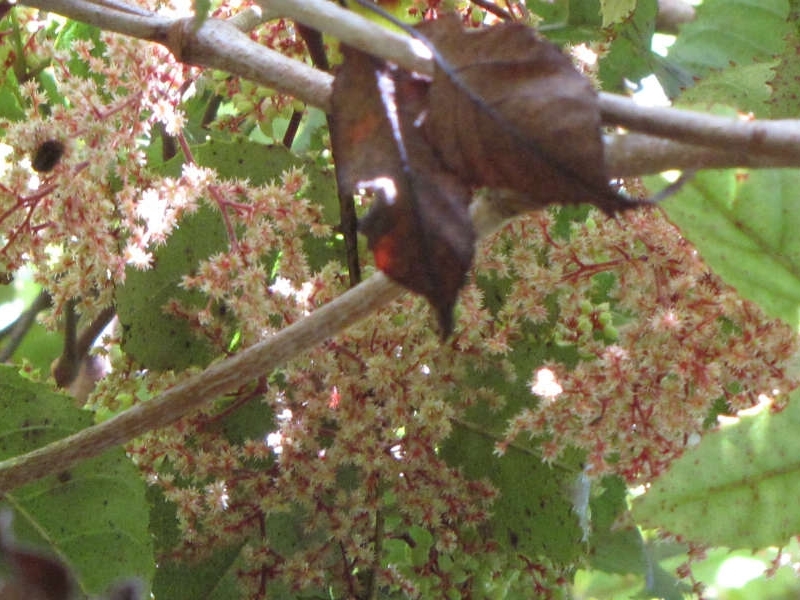 The list of some of these plants seen included Ackama nubicola only found in this one area, Ascarina, Coprosma australis, Elaeocarpus dentatus, Melicytus macrophyllus and several rata species including M.albiflora, M. diffusa, M.fulgens, M.perforata, M.robusta. 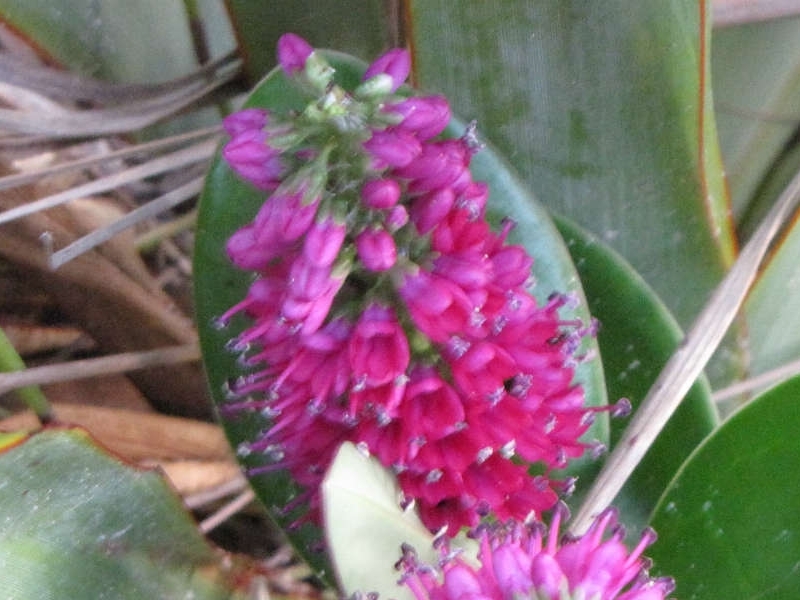 It is very uncommon to see such an array of species belonging to one genus in such a small zone. 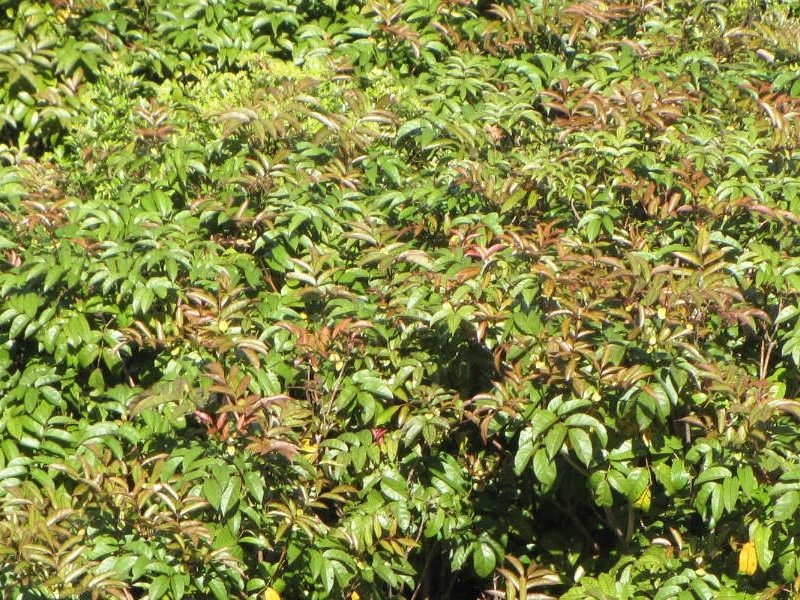 We also saw some very impressive clumps of Ghania. 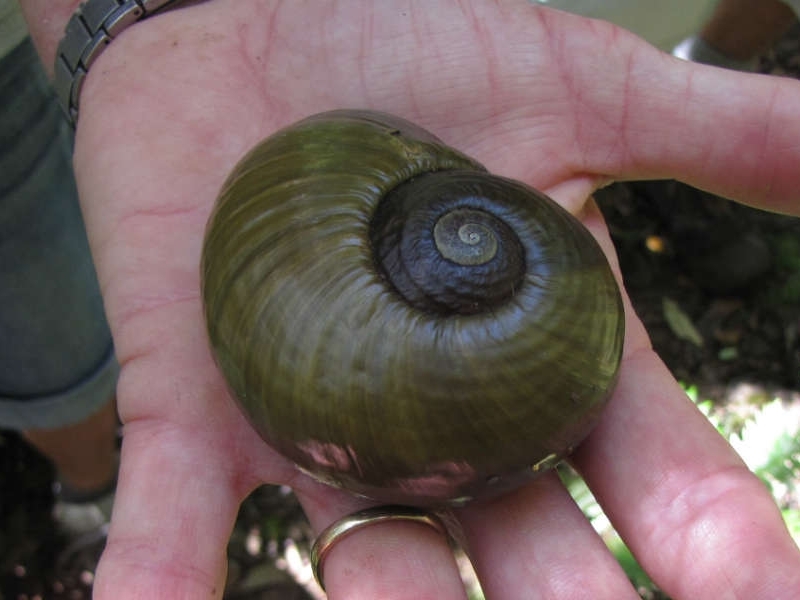 Another first sighting for some was the giant Northland kauri snail - two very large live specimens were seen on the track edge due to the rain the night before. Once at the top, some very weary people would get some of the best views of the surrounding areas before the journey back down to catch up with the rest of the group before a quick jaunt over to sand dunes opposite Opononi where some members partook in sand tobogganing and others talk a quick stroll over the dunes for a fossick. The day ended with some very tired plants people having a nice meal and some laughs in the local restaurant and a big thanks to Guy and Sandra for them having organised a great trip. 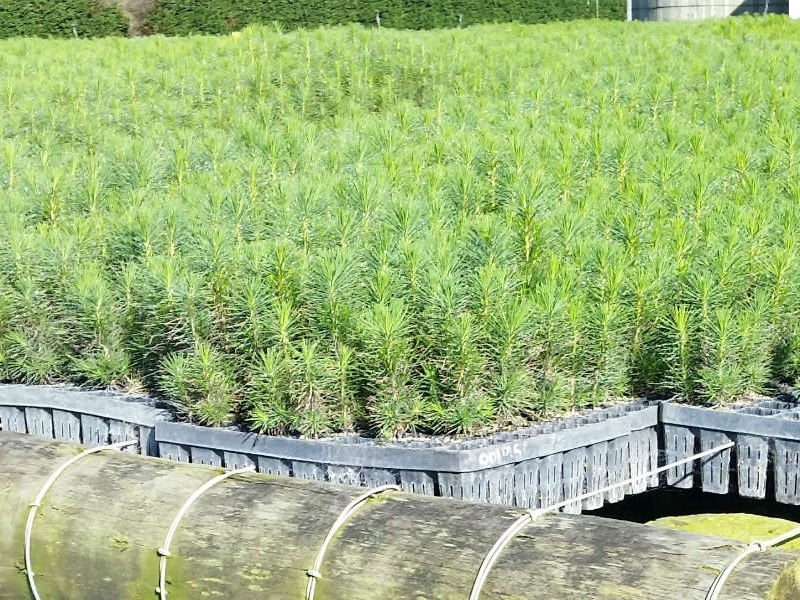 Sunday would see various ones needing to leave and others going to a small forestry nursery reported on by Sandra Bowden.